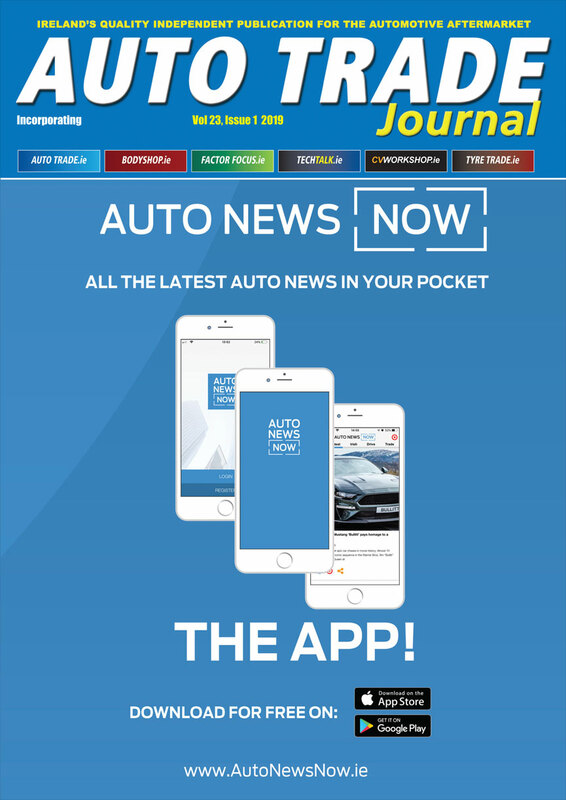 A new site providing information on Xenon HID bulbs – including debunking common HID myths – has been launched. 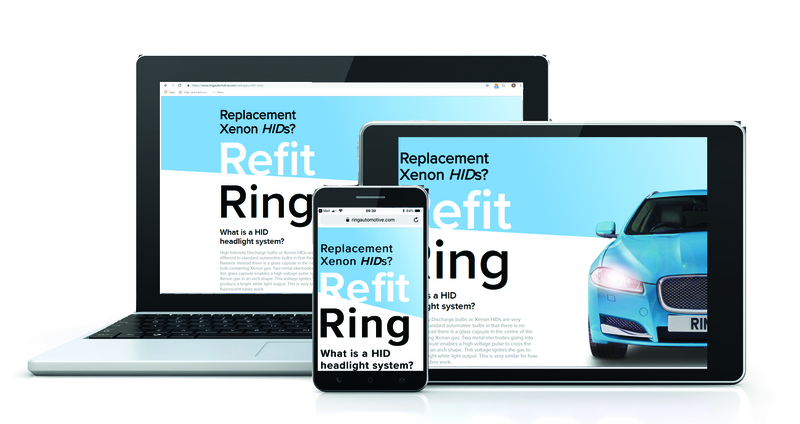 www.ringautomotive.com/en/refit-hids has been launched by vehicle lighting specialists Ring to give technicians and HID stockists all the resources and information they need about replacing xenon HIDs. Xenon HIDs are fitted on around ten per cent of the UK car parc, yet there remains myths and concerns around them in the aftermarket. With the new site, Ring says it wants to provide the facts around how HID headlight systems work, how often HID bulbs should be replaced, how to identify a quality bulb and the steps to take to ensure safe fitting. Included is a fitting guide and step-by-step video demonstrating the simple safety precautions needed. Crucially for garages and drivers, xenon HIDs need to be replaced more frequently than is widely known. The light emitted by HIDs decreases slowly over time – meaning that bulbs may not be meeting the legal limits for light output, but because they are still illuminating and emitting white light, drivers and technicians don’t recognise that they need replacing. Ring recommends changing xenon HIDs every three years to ensure the light output is safe and legal.